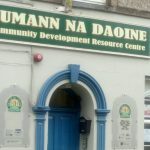 Cumann na Daoine is a community based organisation in Youghal. 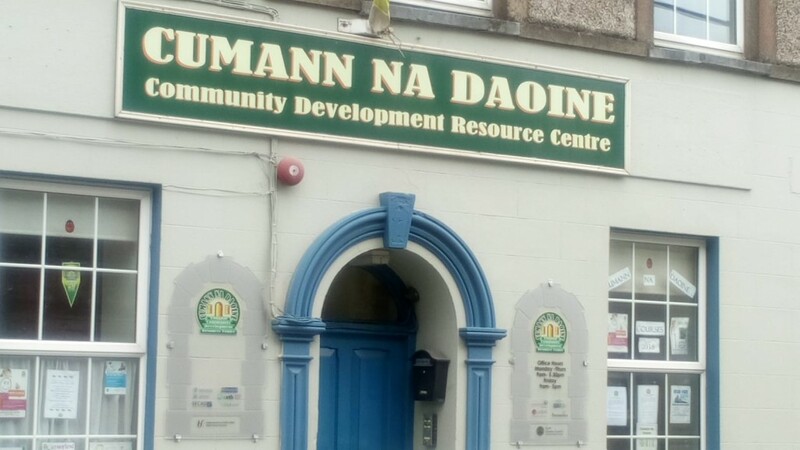 We aim to provide programmes which will empower people to help themselves and each other, giving people a voice, building confidence and creating awareness of social issues. The spirit of the project is to reach out to all, enhancing their skills; giving them belief in their own dignity and self worth and breaking down barriers through listening to, and accepting, each others differences. We work from the principles of equality and inclusion. We are committed to providing a safe, comfortable and confidential environment for people to explore and value their own power.